If you are one of those who would prefer not to wear glasses all the time to see clearly, Toric lens implants may be the right choice for you. Toric lens implants are lenses that are increasingly being used along with laser cataract surgery to correct blurry vision or astigmatism. To be able to see clearly, we need the several components of the eyes, including the cornea, lens and retina. The cornea is the outermost transparent covering of the eyes that helps focus by bending the light rays from the object. The lens which is behind the cornea, is flying-saucer shaped and adjusts its shape according to the distance of the object. The retina is the innermost layer of the eye where the light rays bent by both cornea and the lens focus to form an image. It is like the film in a camera. The light rays then get focused at a single point at the back of the eye, enabling us to see clearly. In astigmatism, the shape of the lens or cornea could be more like the back of a spoon which is oval in shape. Because of this irregularity, light rays get bent in different directions and are not able to focus on a single point. The result of this is the blurry vision, or astigmatism. The most common symptom of astigmatism is blurry vision, but some may also experience double vision. The Toric lens implants are one of the many intraocular lens implants (IOL) that are increasingly being used to correct astigmatism after a cataract surgery. It is shaped to correct the 2 points of focus caused by the football shaped cornea and can help you see objects at a distance clearly if you have astigmatism. The Toric lens implant is performed as part of a cataract surgery. 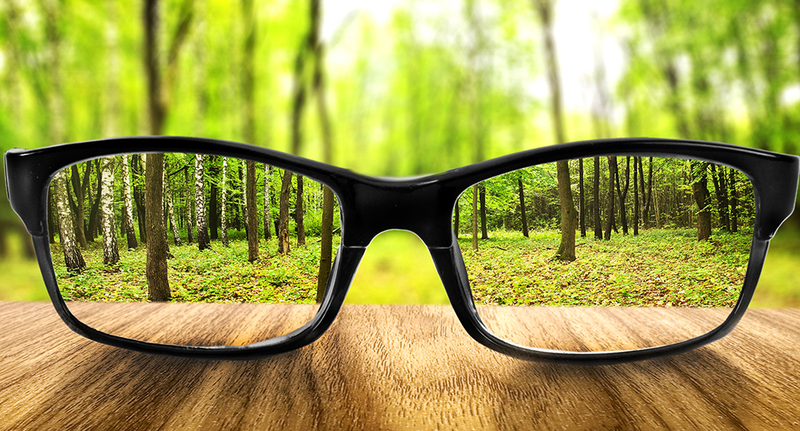 Most people do not need glasses after a Toric lens implant for distant vision. Reading glasses will be needed, since this lens has no range of focus. The Toric lens implants come in a range of powers like prescription glasses. Prior to the cataract surgery and IOL implant, detailed measurements would be taken to ensure appropriate power of Toric lens is used. Cataract surgery itself takes less than 10 minutes to perform and involves making an incision in the eye and removing the defective lens by using high energy beams. After the old lens is removed, the Toric lens implant is inserted and incisions are closed up.